I’m in the middle of a “When Harry Met Sally” type love affair. Technically, I’m more toward the end of the movie, when after denying and rationalizing his feelings for years, Harry is finally ready to lay his heart on the line and profess his love to Sally. 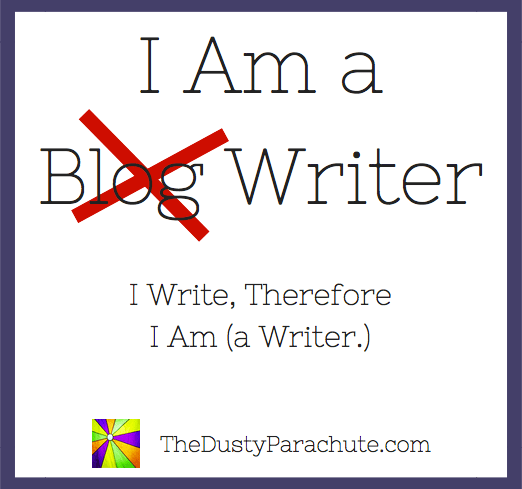 Except, in this case, I’m Harry…..and Sally is writing. But that’s okay, because here’s the thing I’ve recently realized: I don’t need writing to love me back. If I love to write, I just need to write. For years, (and I mean decades of years,) I’ve dreamed of being a writer, and although I had the thoughts and spirit of a writer, I was too nervous/scared/intimidated/lazy to write anything down and therefore, was not a writer. Finally, a little over a year ago, I started my blog and began putting thoughts to paper (computer.) 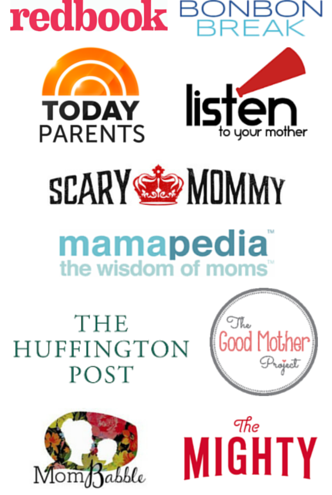 On occasion, someone other than me and my mom would read my post, but that was still just an unpaid blog. That didn’t count as being a real writer. Then, a few months ago, I was thrilled to have my stories published in two wonderful anthologies. I was paid for my words and they were even inside real books….but I didn’t write a whole book or anything, so I still didn’t count myself as a writer. But recently I had an epiphany: no one really cares what the hell I call myself. Plus, the beauty of being a writer is that you don’t need to pass a test or get a certificate to make it official. It’s not like becoming a doctor where it’s generally frowned upon to call yourself one if you’re not. Do you write? Then you’re a writer. 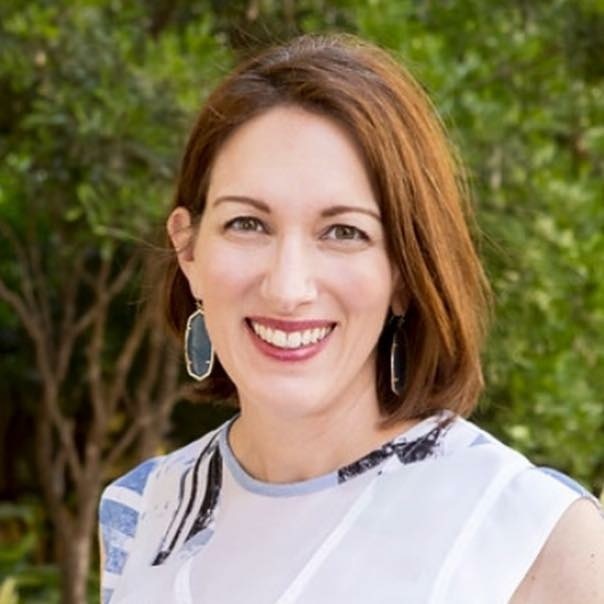 Are you getting paid to do it? That would be nice. Are you any good at it? Not necessarily. Do you still have a lot to learn? Of course. But the only way to learn and get better is to write. In my book, even if you’re a work in progress, if you are writing, you’re a writer. To take it a step further, I’m tired of always feeling like I need to add some self-effacing qualifier before the word ‘writer’ in order to show people that I realize I’m not a real writer. Since I’ve already established that I’m a writer, I’m going to use my writing skills to turn these wishy-washy phrases into actionable goals for becoming a better writer in the year ahead. “I’m a writer. I will practice writing at least 20 minutes a day. It’s a small change, and one that really only matters to me, but I have to say that the shift feels empowering. So, here I am, writing. I’m starting 2016 by professing my love for you as the New Year’s streamers and confetti fall from the ceiling. I hope you’ll smile at me with a Meg Ryan grin and say you love me back. But if not, at least I’ll have the satisfaction of knowing I finally tried, and that as long as I keep on writing, I am a writer. Hi, I’m Susanne. I used to be a Senior Account Director at an advertising agency working for two of the top brands in the world. Nine years ago, I traded in my corporate life for a life as a stay at home mom, raising two of the best kids in the world. 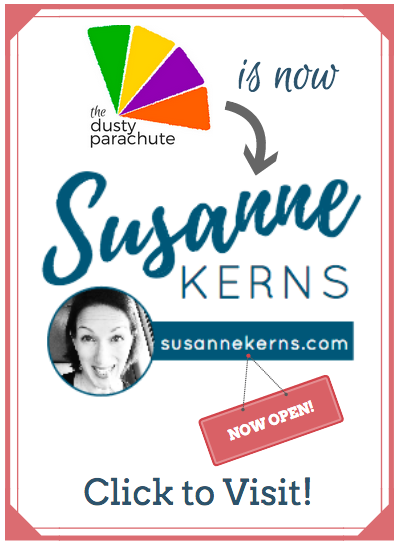 I started my blog, The Dusty Parachute as a way to dust off my online advertising skills and begin my job search. Instead, I now use it as a way to spend lots of time on the computer so my kids think that mommy has a job. 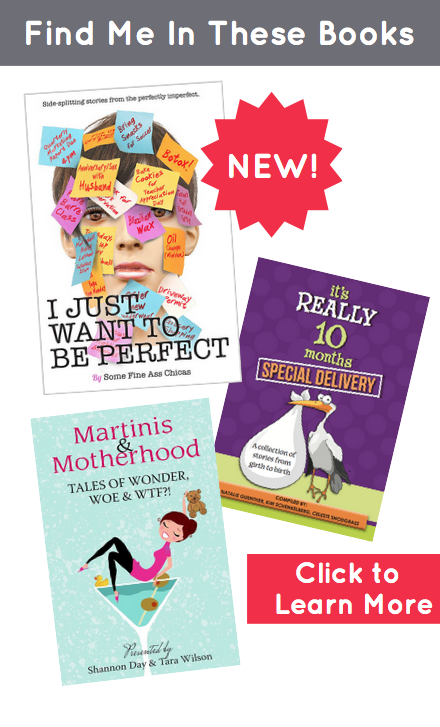 You can find my stories in Scary Mommy, BonBon Break and Redbook and also in the books, It’s Really 10 Months, Special Delivery and Martinis & Motherhood – Tales of Wonder Woe & WTF?! I can completely identify with this post, and I love reading your writing…it is a gift, a talent, and a blessing to be able to share something others enjoy and learn from! Keep it up…from a fellow writer. Good for you! It’s a hard thing to proclaim, especially when you (or I) don’t feel like you have much to show for it. But you do!